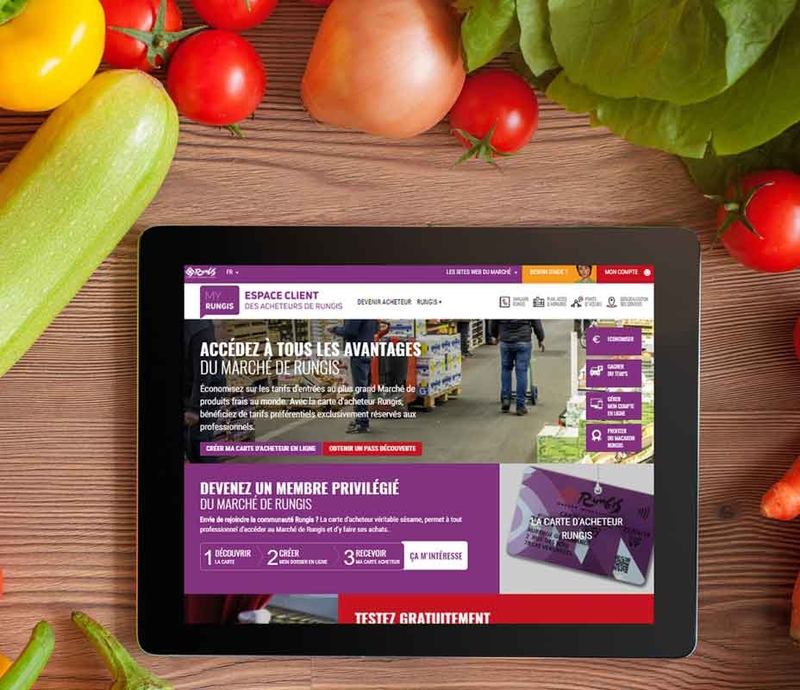 Become a Rungis Market Buyer: as a special member, you have access to numerous benefits! Get your Buyer's card in just a few clicks, the all-access card to buy at Rungis Market. 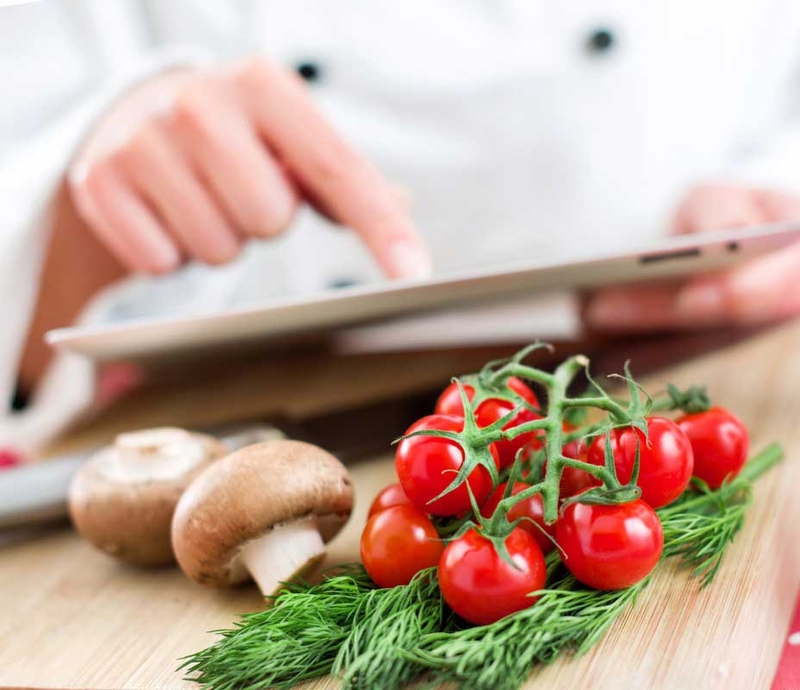 Want to check out what's on offer at Rungis Market before you sign up? As a professional, you can request a Rungis Discovery Pass to allow you to explore Rungis Market and make your purchases on a day that suits you! Find all of the documents you need to become a Rungis Market Buyer here: prepare your documents and send them with your Rungis Buyer's card application. Discover 'My Rungis', the Customer Areas for Buyers at the Market! The website allows you to complete all the procedures online.